You might want to give the Huggies Coupon link a try again. It looks like it may have reset. 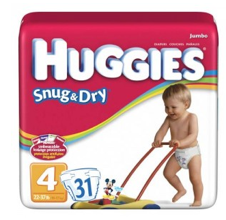 The coupon is for $3 off any Huggies Diapers.